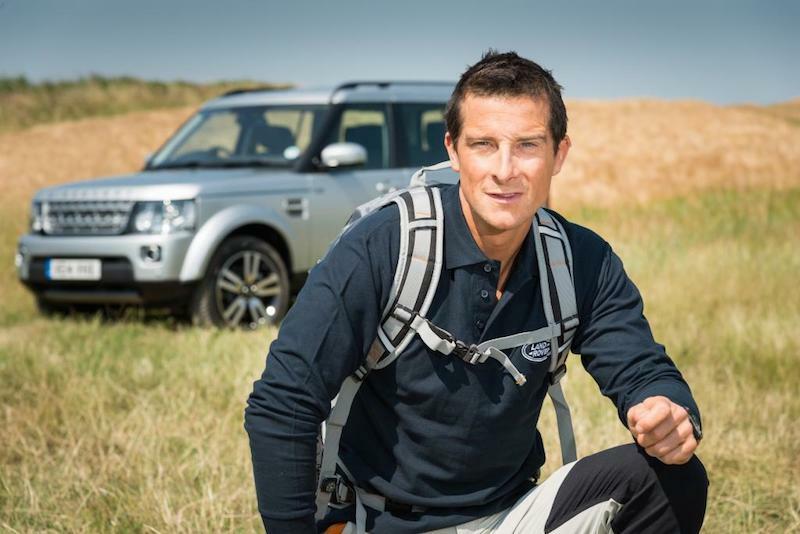 Bear Grylls and Land Rover – Mr 9 and his friends are mad about Bear Grylls, the man behind Man v Wild. Like Bear (who is the Chief Scout to the UK Scout Association) they are all scouts, they love the outdoors and they all want to reenact his heroic feats but we had to draw the line at drinking their bodily fluids. As a result of Bear’s feats, as a family, we have a greater appreciation of the outdoors and love nothing better than engaging in a four wheel drive expedition to see what challenges can face us. As part of his role as Land Rover Global Ambassador, Bear will act as mentor to Land Rover’s Next Generation Explorer, 22 year old Alex Woodford, during a high adrenalin adventure later this year. So for Mr 9 if it is good enough for Bear it has to be good enough for us, so the pressure is on but I draw the line at drinking my own……….